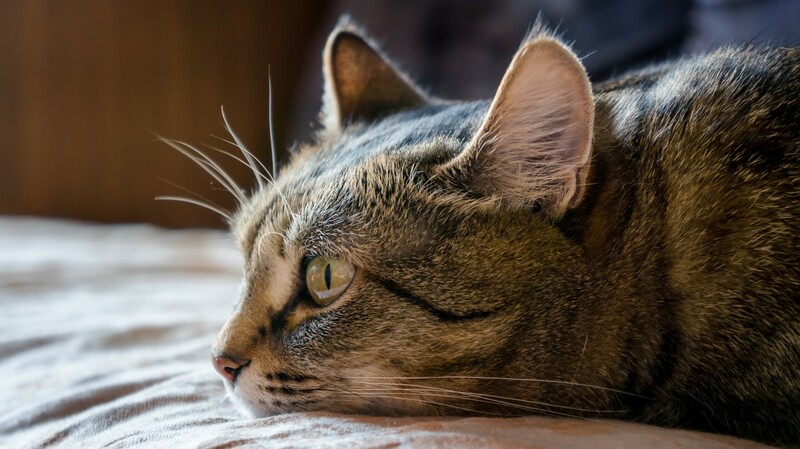 Many cat owners are aware that there has been a risk identified between the vaccination of their pet and the development of a specific type of tumor called a feline injection-site sarcoma (FISS). While there is much we still don’t know about this type of cancer, it is important for cat lovers to understand what we have discovered so that they are able to protect their pets. Copyright © 2019 Veterinary Oncology. All rights reserved. Veterinary Website Design by Beyond Indigo Pets.